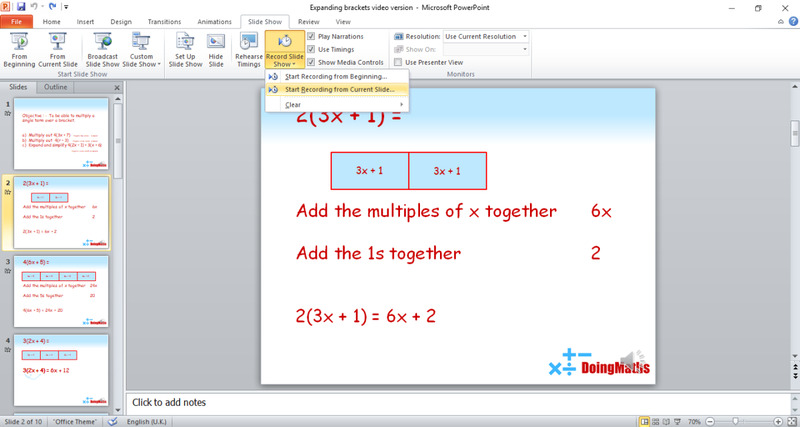 Converting your PowerPoint presentation into a video can be a very useful tool. Maybe you want a presentation you can easily post to the internet, maybe you want to be able to send it to somebody else, or maybe you just want something that you can set going so that you can avoid having to speak in front of people. Whatever your reasons for creating a PowerPoint video, it is a very simple thing to do, and I will outline the basic steps and some hints and tips here. 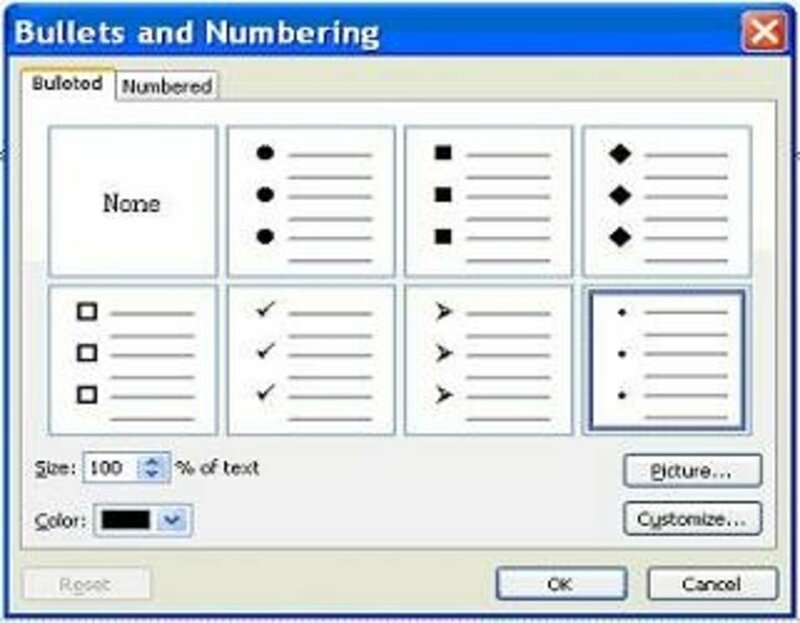 The tutorial below is based on Microsoft PowerPoint 2010. All pictures are my own. Make sure you have a good quality microphone before you start. My first videos were made using an old, cheap microphone and the sound quality was poor. I now use an HD Microsoft webcam which cost under £20 and the sound quality is much better. Once you have a PowerPoint that you want to convert into a video, you set up any animations that you want in the same way as if you were going to click through them manually. Click on the item that you want animating and click on the 'animations' tab at the top. Select the animation that you want and then move to the next object. You can keep track of what has been animated by clicking 'animation pane' on the 'animations' menu. This will bring up a list of all the animations on the slide. The Animation Pane is so useful for keeping track of your animations and for making sure that everything moves when you want it to and in exactly the right order. Clicking the arrow button to the right of each object's name (see picture below) brings up a small menu. The default for each object is 'start on click,' i.e., you click the mouse button and then the animation moves. 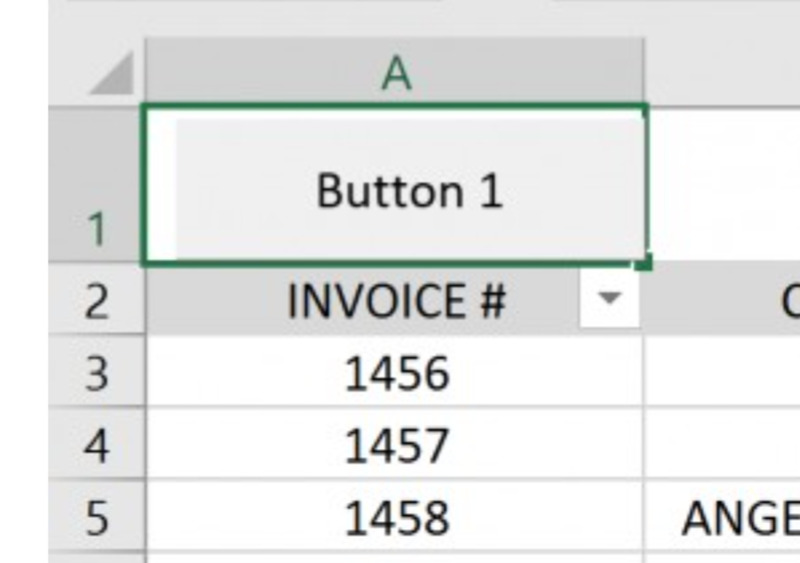 If you have more than one animation and you want them to start together on the same click, changing the setting to 'start with previous' will make that animation happen on the same click as the animation above it in the list. The 'start after previous' setting is another way to remove clicking, but instead of the second animation happening at the same time as the previous one, it will start as soon as the first animation finishes. The 'timing' menu is a very useful one as this allows you to set the amount of time that each animation takes. For example, you might want one object to move across the screen slowly, but another one to move at a much faster speed. By increasing or decreasing the duration in the 'timing' menu, you can make this happen. Once you have your slideshow set up exactly as you would want it if you were presenting manually, i.e., all slides are present, and all animations are set up, you are ready to begin the process of creating a video. The first step is to record timings and a voice-over. 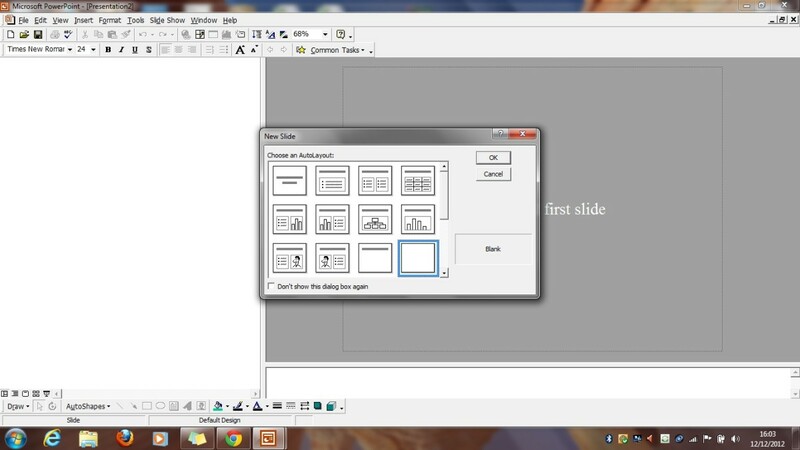 This will then convert your PowerPoint slideshow into an automatic slideshow. This means that it will still be a normal PowerPoint file, but once you click to start it, the slideshow will do everything automatically, including your voice-over, until the end of the slideshow is reached. You can do this process by recording the entire presentation in one go or, if you prefer, you can record it one slide at a time, giving you plenty of room to go back and re-record parts you think can be improved. 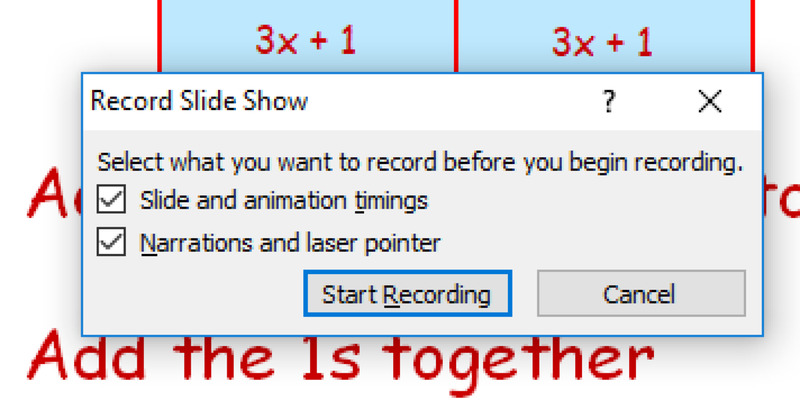 To do this click on 'Slide Show' on the top of the menu. Then click 'Record Slide Show' where you will be presented with the option of recording from the beginning of the show or recording from the beginning of the current slide. To begin with let's start by just recording one slide at a time. Make sure you are on the slide you want to record and that your microphone is on and ready to go. Click 'Start recording from current slide' and the following menu should appear. Leave everything ticked.The 'Slide and animation timings' box will mean every click you make will be recorded in real time. The 'Narrations and laser pointer' box will allow to record a voice-over and use the laser pointer tool (more on this soon). 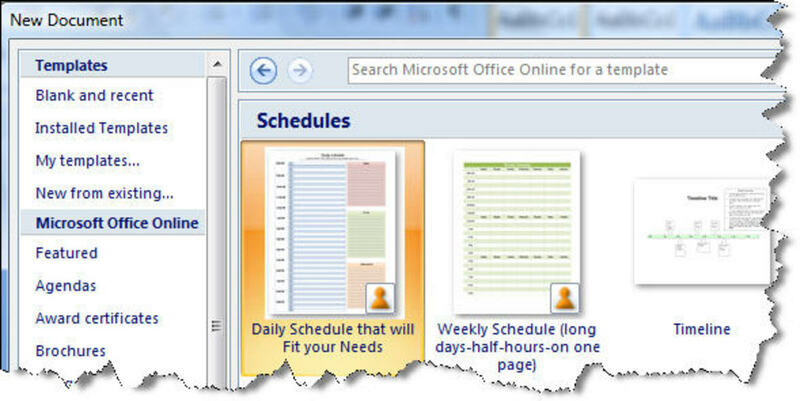 Once you click 'Start Recording,' your PowerPoint will appear full size on the screen, and a timer will appear. 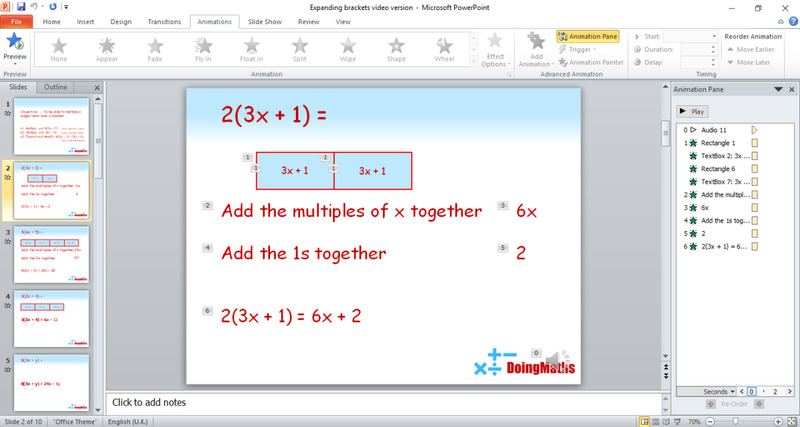 The timer shows you how far into the recording you are for your current slide and for the whole slideshow. You should now give your presentation as if you were doing it properly. 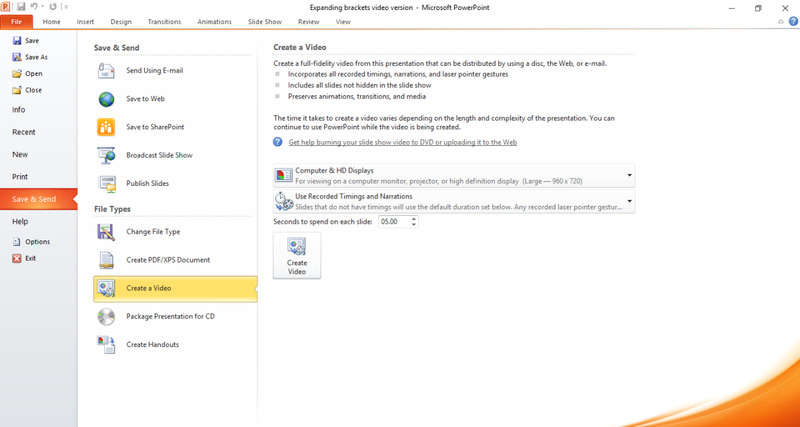 PowerPoint will record your voice and the timings of when you click on each animation. Once you have finished the slide, you can then click the cross and stop the recording, then repeat this step for each slide. Alternatively, you can carry on onto the next slide and keep your narration and timings going. You can use the laser pointer by pressing Ctrl and clicking the left mouse button. The appearance of the laser pointer will be automatically recorded along with your animations and narration. It is very useful to have a quiet keyboard and mouse at this point as it can be annoying if the microphone is picking up constant tapping and clicking. I find that putting the keyboard on my lap under the table and pressing keys gently is enough to mask the sound while recording. If you are recording more than one slide at the same time, be careful during the transition. When you move from one slide to the next, PowerPoint momentarily stops recording your narration. It then starts again when the next slide comes up. Make sure you stop talking as the slide changes to avoid bits being missed. Once you have recorded a slide, you can check out your work in different ways. You should see a grey speaker symbol appear on your slide. Clicking on this will play back your sound file for you to listen to. Alternatively, you can view your slide the usual way by clicking the 'Slide Show' button on the bottom right. Your slide will now come up complete with automatic animations and voice-over with the same timings as you recorded. If you want to rerecord a slide, just use the 'Record Slideshow' menu to delete the timings and narration on the current slide and then redo the steps from above. You can redo any slide you like without it affecting the rest of the slideshow. Be careful when editing the recording of an earlier slide. If you keep recording and then click on the next slide, the second slide will have any previously set recordings deleted. Make sure you stop the recording at the end of the slide by clicking on the cross. Once you are happy with all of your timings and narration, converting into a video file is the easy bit. On the top menu go to 'File', then 'Save and Send' and then 'Create a Video'. This will bring up a menu like the one in the picture below. You now have three options for video quality. The larger the quality, the bigger the file, so consider what your file is being used for and how you are sending it or transporting it. I use the middle setting for uploading to YouTube, which seems to be sufficient, but if you are projecting on an HD projector, you might want to choose the larger setting. Then make sure 'Use Recorded Timings, and Narrations' is set to on. The timing button below this is quite useful. It allows you to create a time for a slide without preset timings to remain on for. I use this for YouTube videos as I have an end slide solely for showing video links. It doesn't have narration or animation on it, so I don't need to record anything, but I want it to stay on long enough so that people can see the links. Therefore I set this toggle to 20 seconds. It doesn't affect my slides with pre-recorded timings; only that last slide. 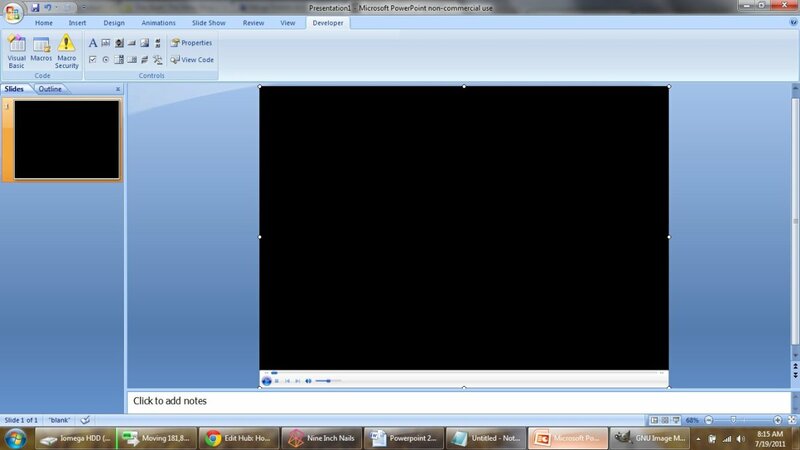 Once you are happy with this, click 'Create Video' and let PowerPoint do the work. This will take a short while, but when it is finished, you will have a WMV file ready to burn to disk, upload to the internet, etc. 3. Use the record slide show option to time your animations and add a voice-over. 4. Go to 'Create a Video' in the 'Save and Send' menu to convert into a WMV file.